Finally got some time to sit down and update on my Korea trip and stuff I got. I pretty much focused on skincare. Only picked up a few make up items. I had a short trip with my company to Korea Seoul in mid April and the weather was so nice and cooling. Loved it. Sadly, I did not get to explore too much and to be honest I did not get to try any really nice Korean food. All we ate was quite normal. I got my stuff mainly at Myeong-Dong 명동 - this is a shopping heaven for beauty addicts like me! I had a list of stuff I planned to get and I'm glad I stayed within that list as most of the products were quite high end. Samples! Korea is a sample heaven haha. 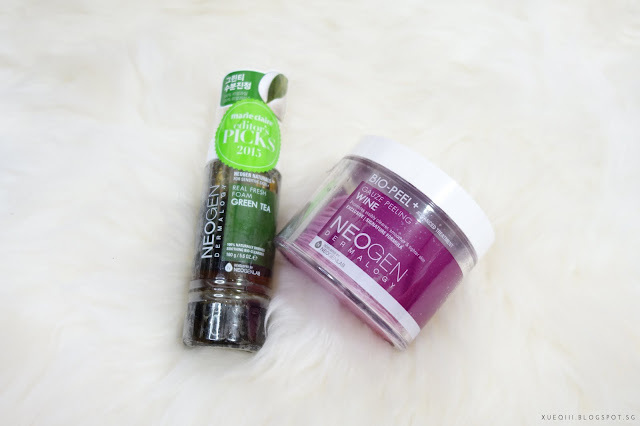 They are so generous with samples and it is the best way to test out products as you get a few uses from each sachet. I shall just go through all the stuff I got in random order by brands. Let's begin! 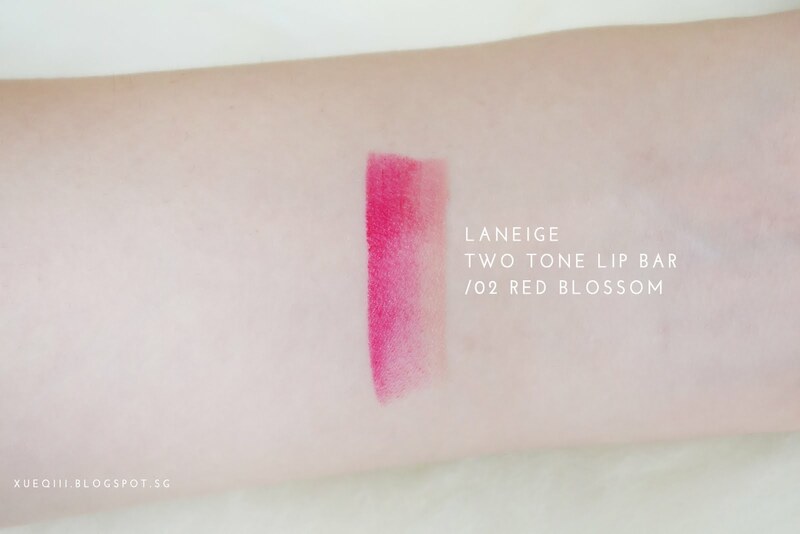 Two Tone Lip Bar in 02 Red Blossom, I think this is their most popular shade and all these are pretty much sold out everywhere. I got this in the Korea airport as I was leaving and I just randomly picked one shade that the sales girl was wearing. Very pretty! Made the right choice. It is super hydrating too. 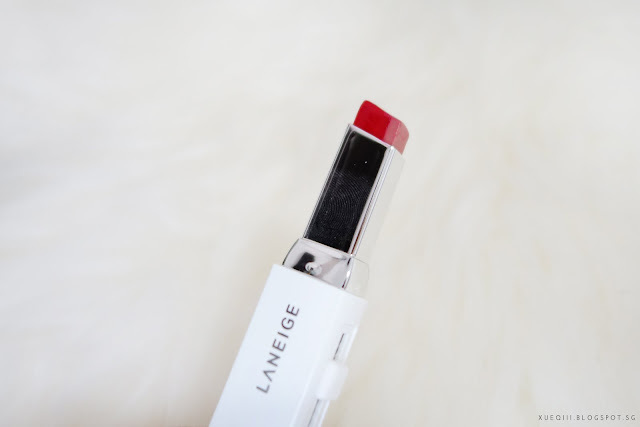 It does not come off as red as seen in the tube. It is more of a fuchsia pink. 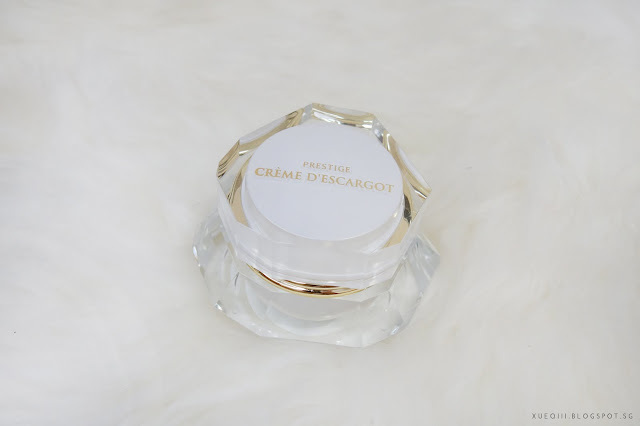 Prestige Créme D'Escargot is a facial cream. I have yet to use this as I am trying to finish up a few other creams. This is recommend by my colleague - she has been using this for a long time and swears by it. 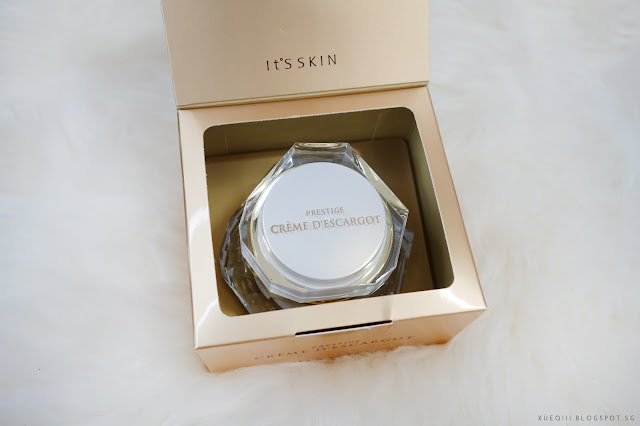 I went into the store and tested this out on my hands - feels really light and absorbed quickly into my skin. 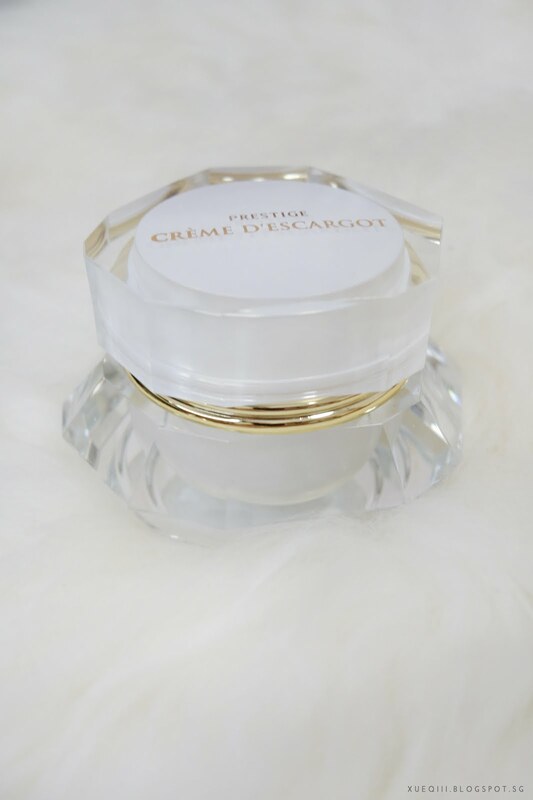 Snail creams are usually very thick and heavy, mainly meant for drier skin types. But this has a gel like texture and is meant for pretty much all skin types. Snail cream can help skin to speed up repairs? Something I have read somewhere and I can't wait to try this! I'm a sucker for packaging and I partially got this because of the packaging too. Oops. By the way I do think you can get this in Singapore, they have an outlet at ION if I'm not wrong. I think this brand is quite hard to get in Singapore unless you order from Korea or something. Su:m37 is a higher end brand in Korea and I only found this at the Lotte Departmental Store at my hotel. I got this set at the same price that their whitening cream was retailing for and it was so worth it. This whole set was around S$130+. Can't wait to start using this too. It comes with a box of pearls to mix into the cream - so fancy. The packaging is really classy too. 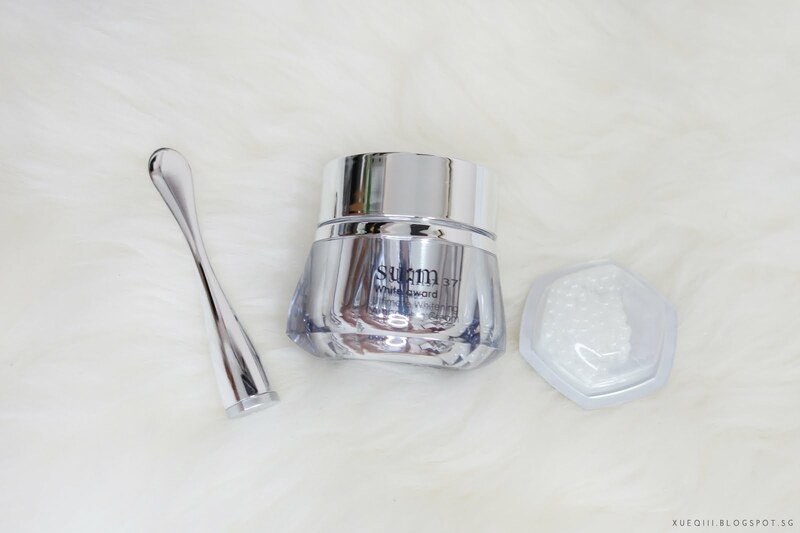 I got the White Award Ultimate Whitening Ampoule in Cream special set which comes with cleanser, toner, emulsion, bubble mask and the cream. Bio Essence Intensive Conditioning is something similar to the HERA Cell Essence and the SK2 Facial Treatment Essence. 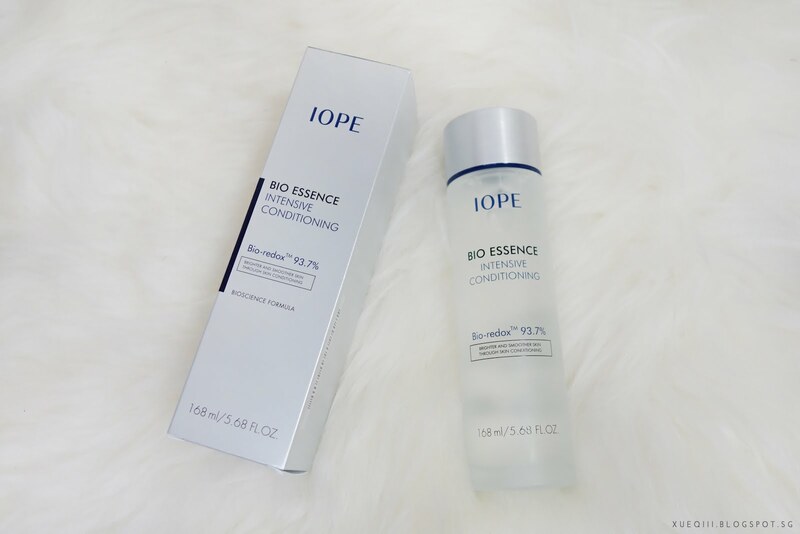 It comes after toner and helps with overall skin conditions like wrinkles, smoothing and brightening. I am using up my HERA one and will replace with this in the day and continue with SK2 at night. Rice Essential Skin Softner is one of their most popular products and I just started using this so have yet to see any visible results. It adsorbs into the skin very well and is not sticky at all. 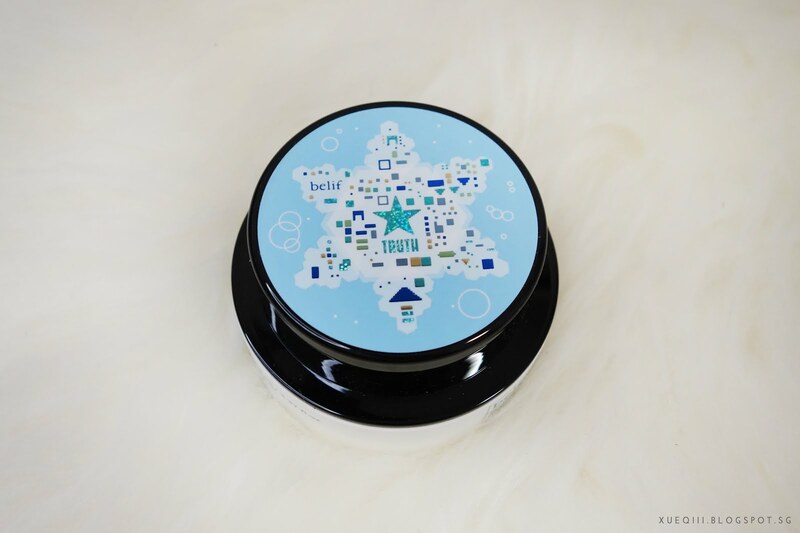 It has a light floral and herbal scent. This brand is available in Singapore as well, they have quite a huge outlet at Plaza Sing. I got the Hungarian Water Essence, The True Cream Aqua Bomb, and Moisturizing and Firming Eye Cream. I have only started using the eye cream and so far I really like it! I got the huge tub of Aqua Bomb and it came in a limited edition design. I got a few sheet masks here. 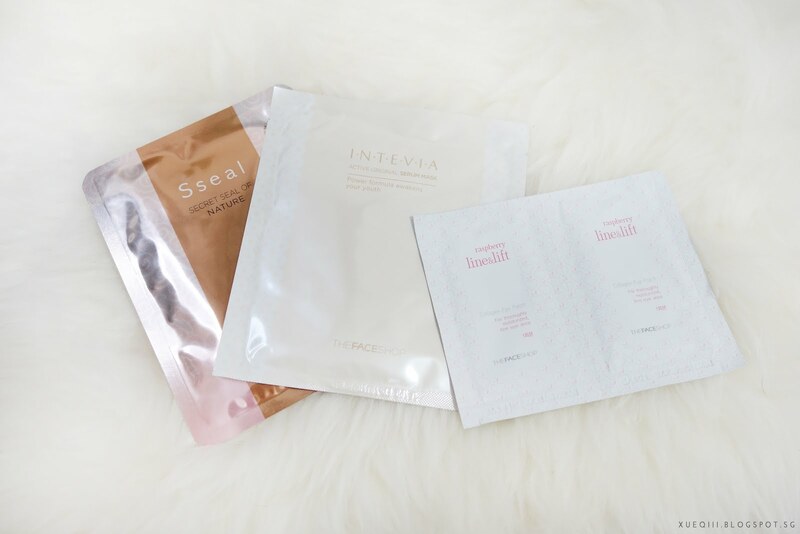 The face masks INTEVIA Active Original Serum Mask and Sseal Secret Seal of Nature Escargot Mask are 1 FOR 1 so I got a pack of 10 each. Although they are the slightly more pricey line but I saw some good reviews online and decided to give it a try. Not sure if these are available in Singapore but I do hope so! I have used both and really liked it. I tried their raspberry line before and quite enjoy it so I grabbed a bag of their Raspberry Line and Lift Collagen Eye Patch. 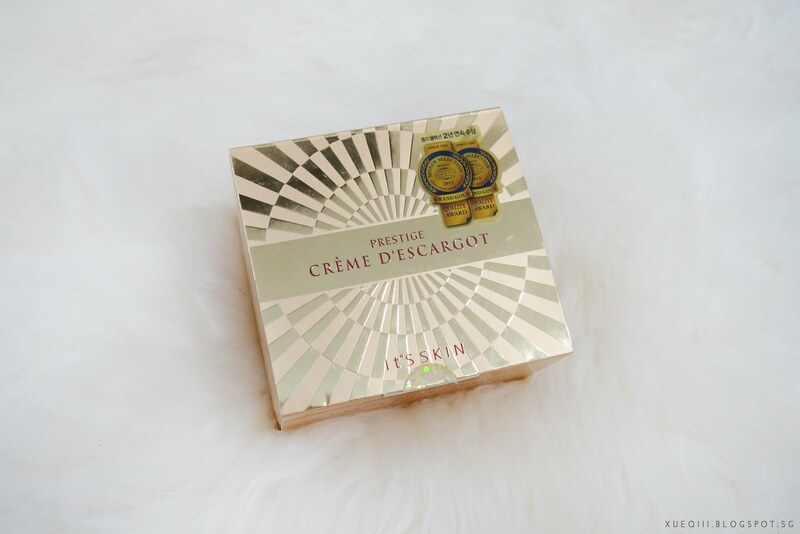 I have tried their Egg Cream Mask before and really loved it! 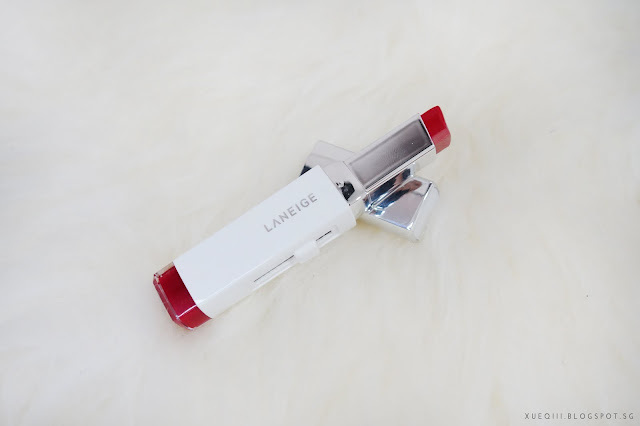 It is like a gel texture and makes my skin feeling so soft. 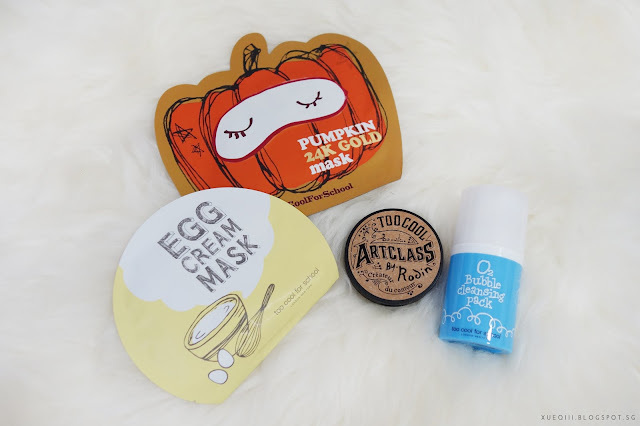 I bought 2 Pumpkin 24K Gold Mask, yet to try that. I bought their O2 Bubble Cleansing Pack too, tried it once and it's not bad but will have to use it more to see how I feel about it. 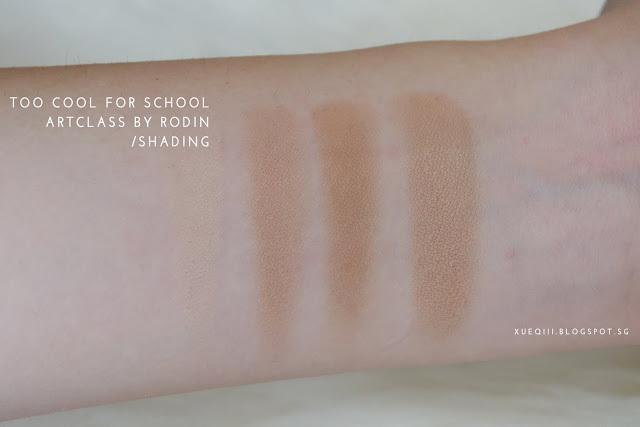 I already picked up their Rodin highlighter in Hong Kong, so this time I bought the Art Class By Rodin Shading powder. 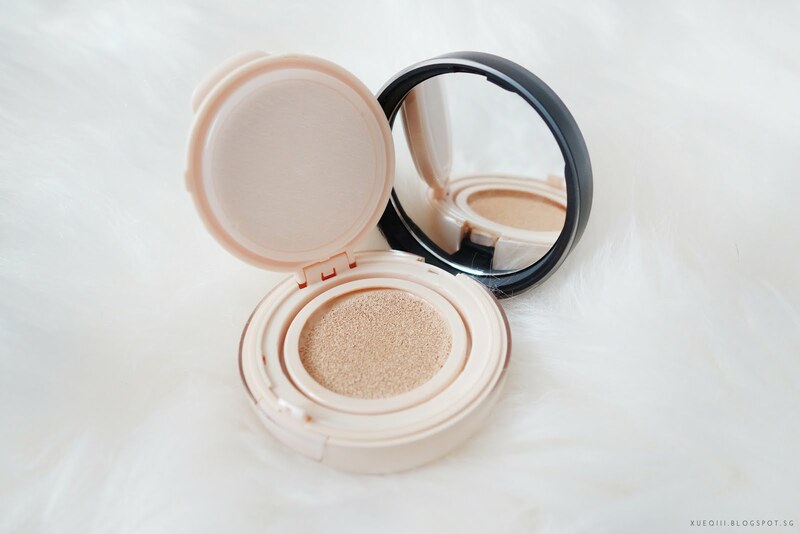 It is very soft and easy to blend on the skin. 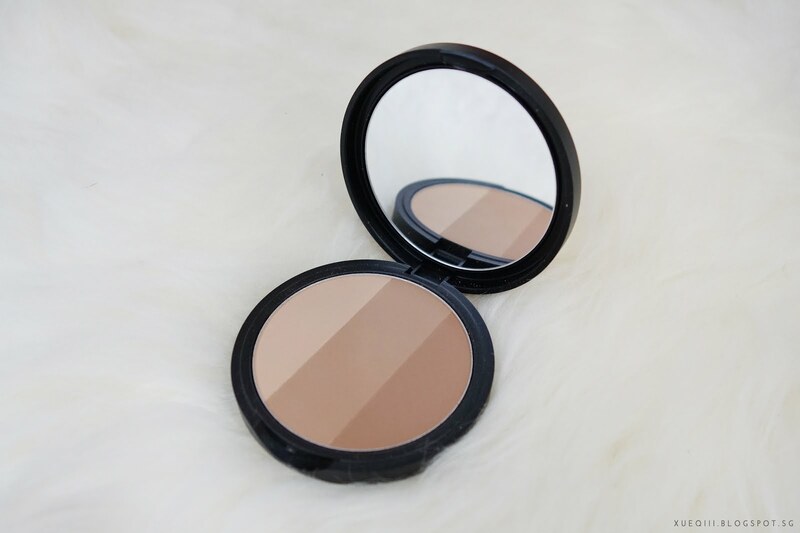 The shade is neutral enough to use as both a contour and bronzer. Last swatch is when all 3 shades are mixed together, creating a perfect contour shade for light skin tones. 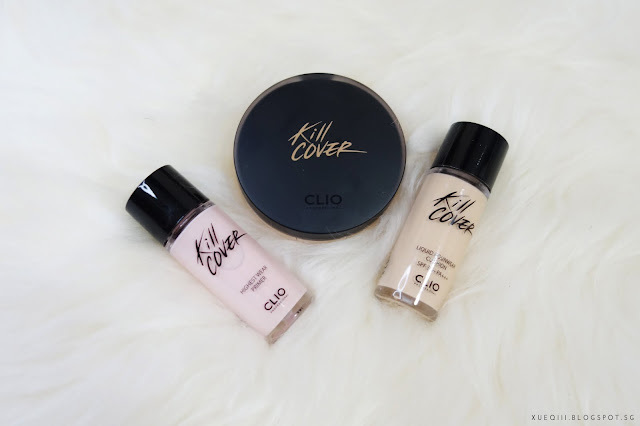 I have been enjoying the Kill Cover Liquid Founwear Cushion in 3 Linen a lot! I included it in my April Favourites, check out my review here with swatches. The set came with a bottled foundation and primer. 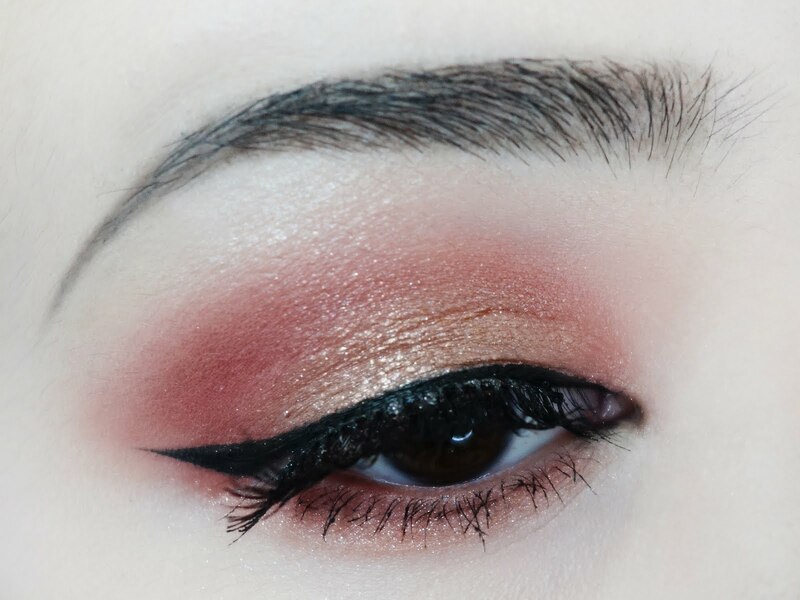 The primer appears to be brightening base with a pink sheen. Will be testing it out more in the future. 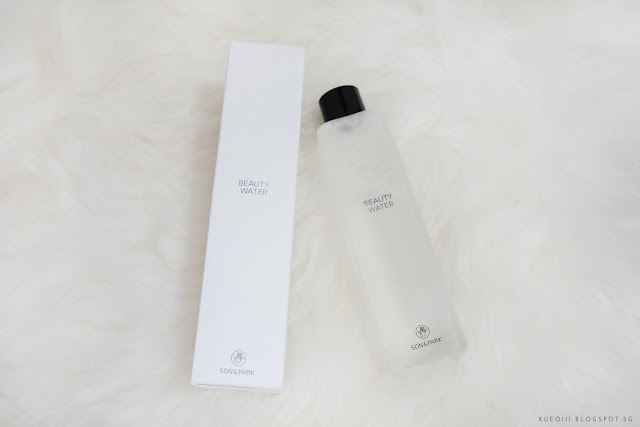 I finally found the highly raved Beauty Water by Son & Park. 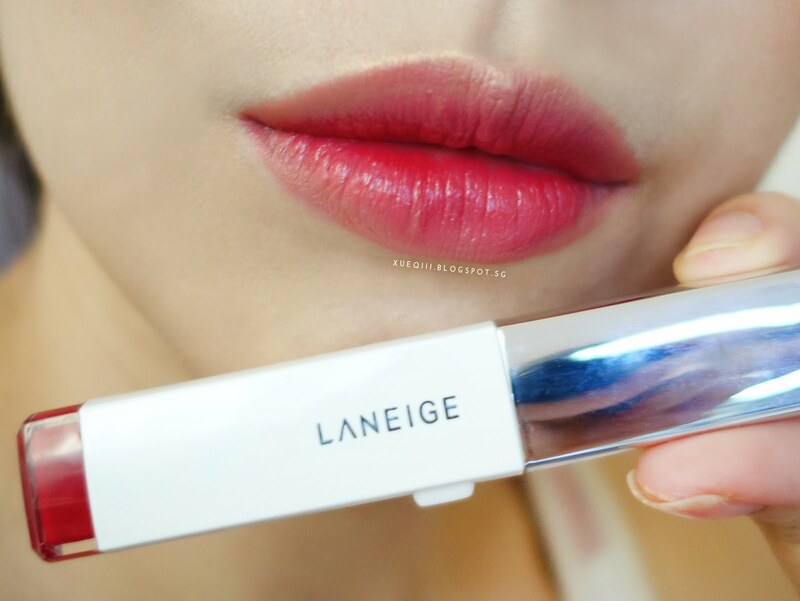 I think this was made popular after a KPop star used this. I have yet to test this out but am excited to try. 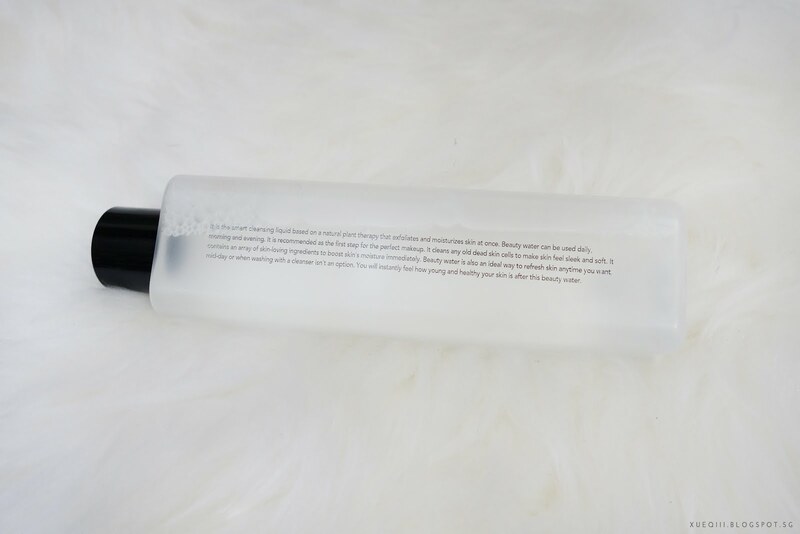 This is suppose to be a water based cleanser but it has multiple use on top of that - mild exfoliation and hydrating properties. It contains willow bark and papaya extract to help sweep away dead skin cells, and lavender water, rose water, and orange fruit extract for hydration. "It can also be used in the morning to create the perfect canvas for makeup application, midday as a refresher, and night after cleansing to whisk away remaining impurities." Basically this product will help balance out your skin's PH levels. This actually reminds me a lot of a regular toner like the Etude House Wonder Pore Freshner. 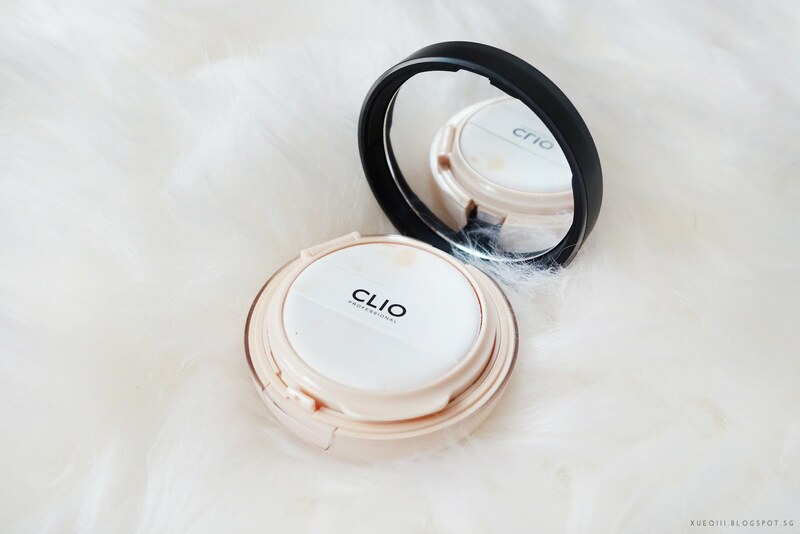 I went looking for another exfoliating pad while discovering this brand. Decided to try out their Bio-Peel Gauze Peeling Wine exfoliating pads. I have used it twice and so far really liking it a lot. It does not sting my face or strip off any moisture. I also picked up their Real Fresh Green Tea Foam cleanser. There are real tea leaves at the bottom! How cool is that. I have yet to try it but seems really promising and has tons of positive reviews. That's all for my Korean beauty haul and I will definitely check back on how I like the products in the near future as skin care products do take a while to see results. 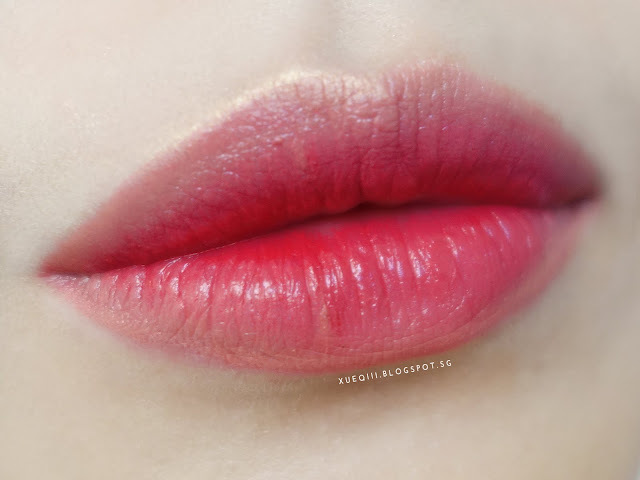 What Korean skin care or makeup products do you enjoy? great haul! All of these are my favourites too would love to hear your reviews on each soon! Where did you buy the Son&Park beauty water and Neogen Bio-Peel Gauze Peeling Wine? Which store in Myeondong? 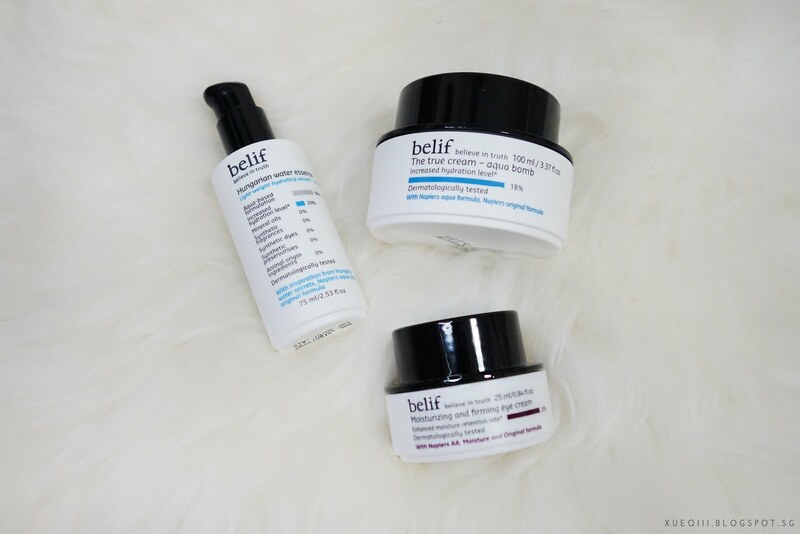 I love the Belif skincare line!!! Where did you buy it in Korea and how much was it?